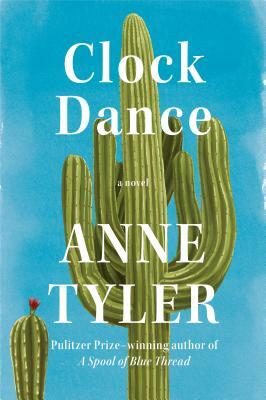 Anne Tyler is always a pleasurable read with a little underlying discomfort. In this story, a very likable woman makes some slightly wrong choices, especially in her relationships and lives a life we wish she could and would change. She sees and doesn't want to see what her life is and yet for most of the book, just doesn't seem to consider doing it differently. Strange circumstances ultimately precipitate change.